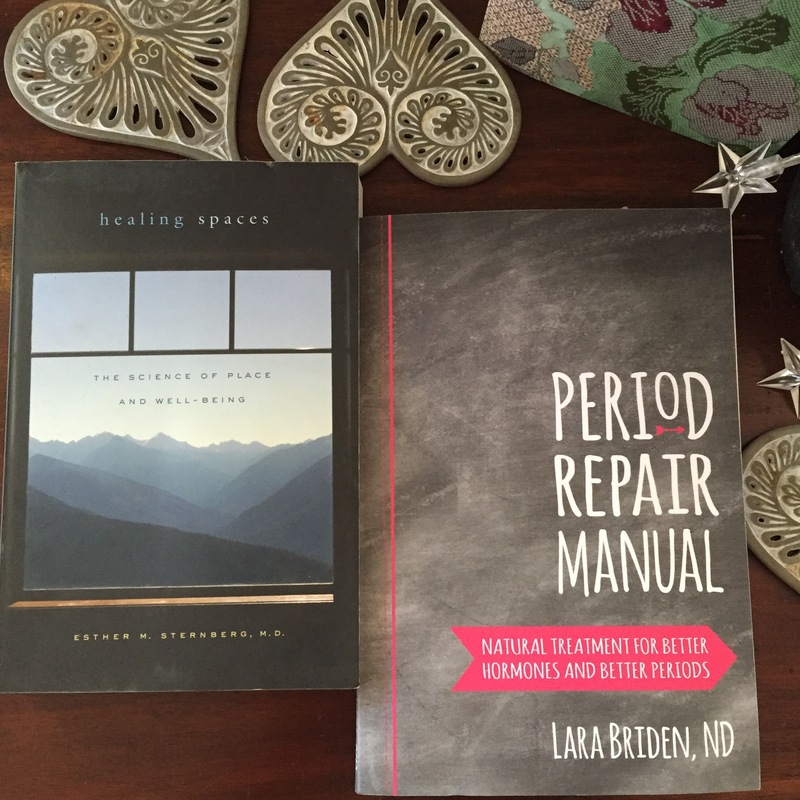 Periods, healing spaces and science. A new purchase, and an older one. As you’d imagine, there’s commonality between the two, which I’ll be exploring in the coming months and years. What’s for dinner at your place? Fabulous reads! I hope you write more on healing spaces. Thanks for the encouragement Sarah! I shall!